This pharmacist sample job description can assist in your creating a job application that will attract job candidates who are qualified for the job. Feel free to revise this job description to meet your specific job duties and job requirements. Serves patients by preparing medications; giving pharmacological information to multidisciplinary health care team; monitoring patient drug therapies. 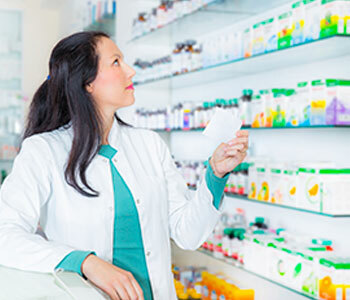 Job Seekers: Search Pharmacist Jobs and apply on Monster now.